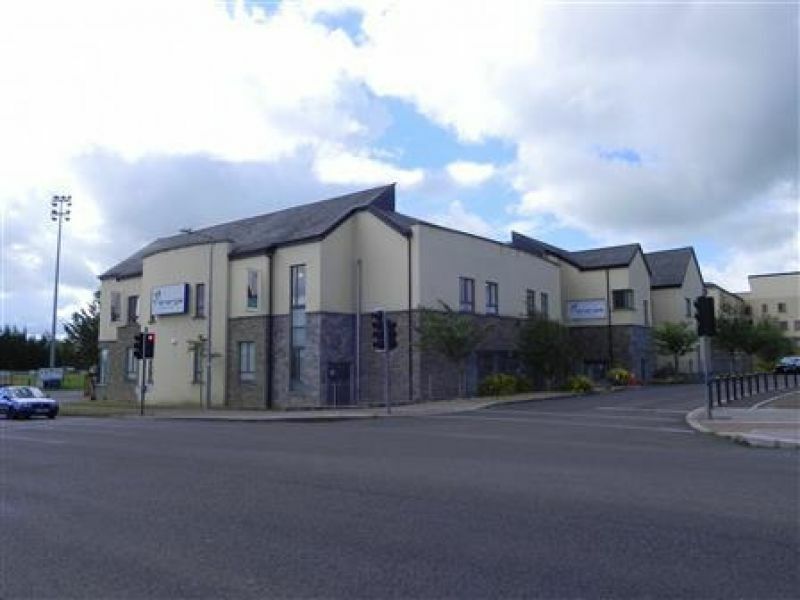 21,100sq ft state of the art building for rent in the heart of Newbridge. This property is directly across the road from the train station, and comes with 110 car park spaces on a multi-level carpark. This building is in shell condition and would suit a variety of uses including offices, educational and leisure (subject to planning where applicable).